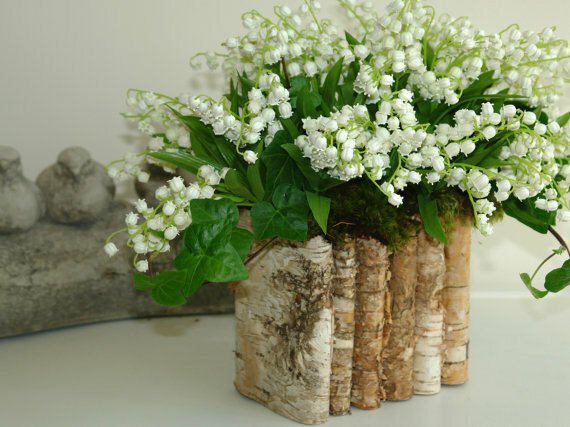 Seasonal flowers are perfect for your wedding or event and if you are overwhelmed by the choice available to you and don’t know where to begin, then looking at what is flourishing now may be a great place to start. Take a peek at what is currently in bloom. 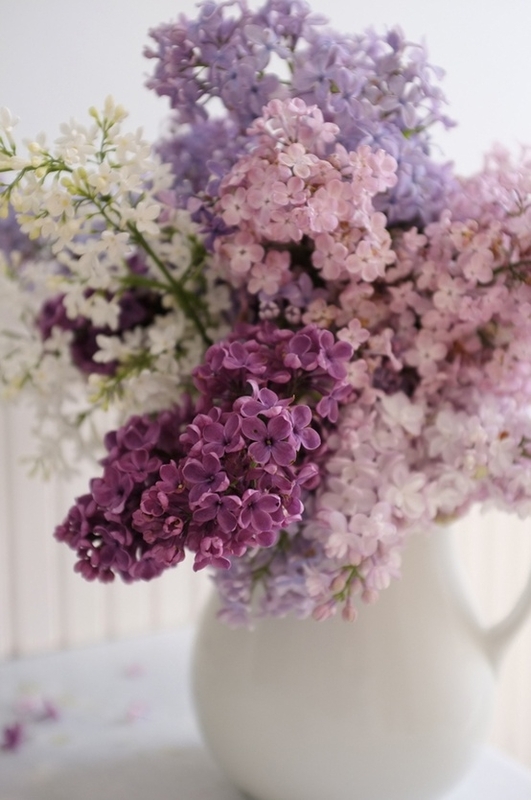 Lilacs are frequently considered a harbinger of spring, with the time of their bloom signalling whether spring will be early or late. 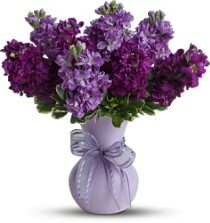 In the language of flowers, purple lilacs symbolize the first emotions of love, while white lilacs represent youthful innocence. 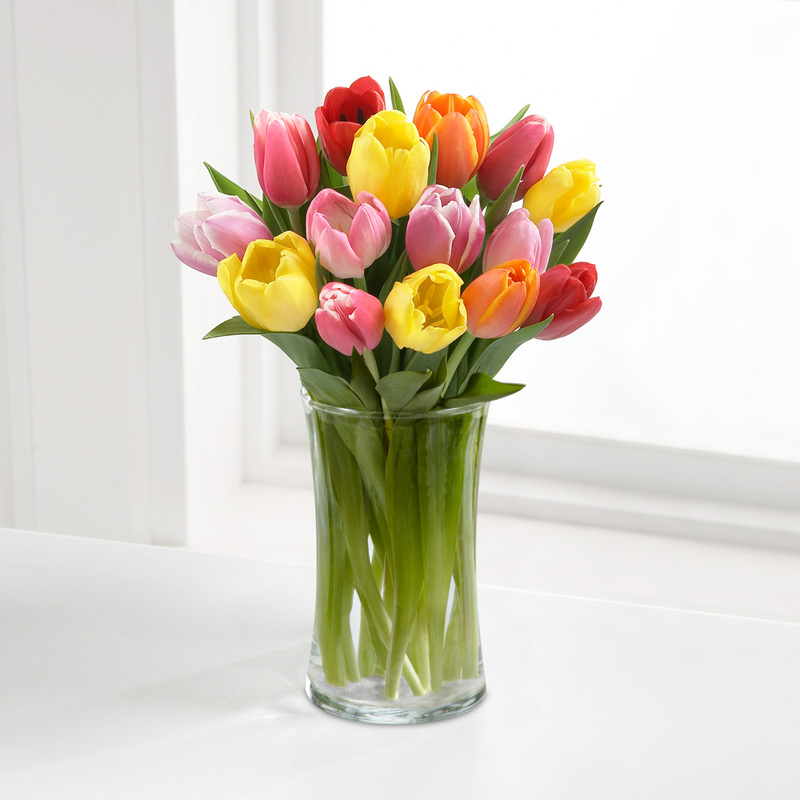 A tulip bouquet represents elegance and grace. Associated with holiness, faith and purity. 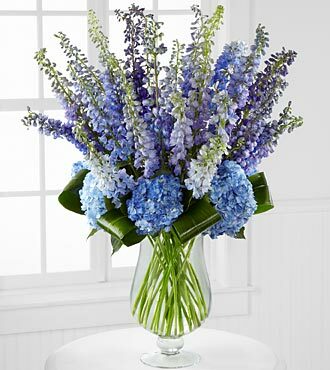 Additionally, as the cone-line flowers blossom in spring, they have become symbols of youth and rebirth. 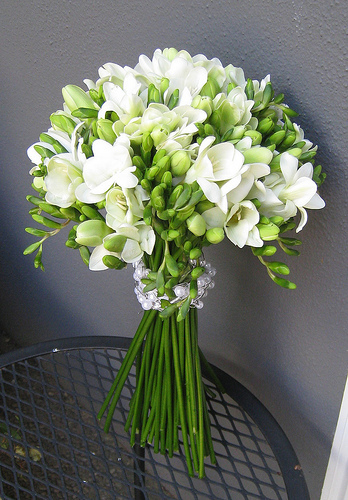 Classic white calla lilies at a wedding are traditional symbols of divinity, marital bliss and true devotion. 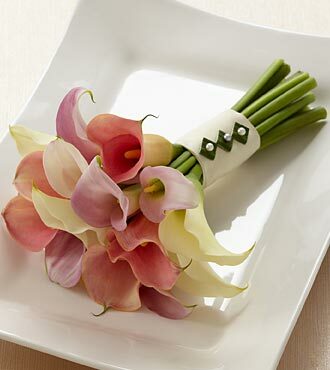 The name calla lily comes from a Greek word for beauty. 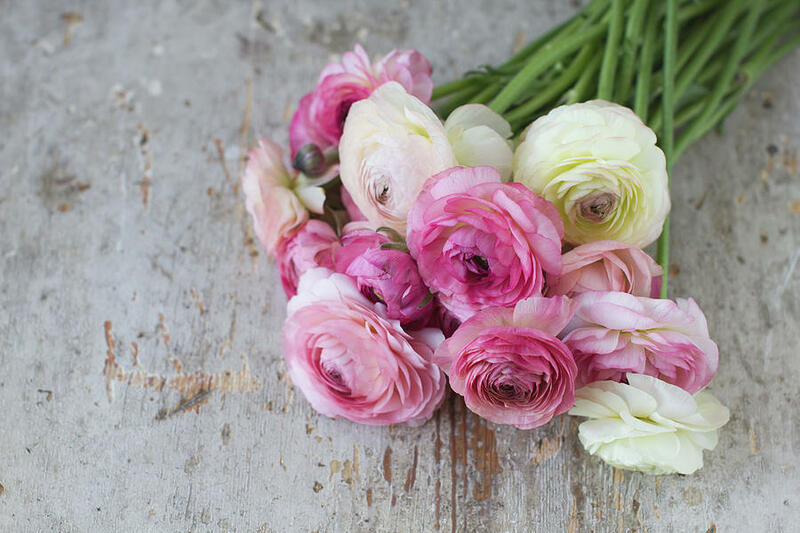 These flowers symbolise an open heart and ardent attachment and convey a feeling of lightness and levity. A symbol of happy life and contented existence. 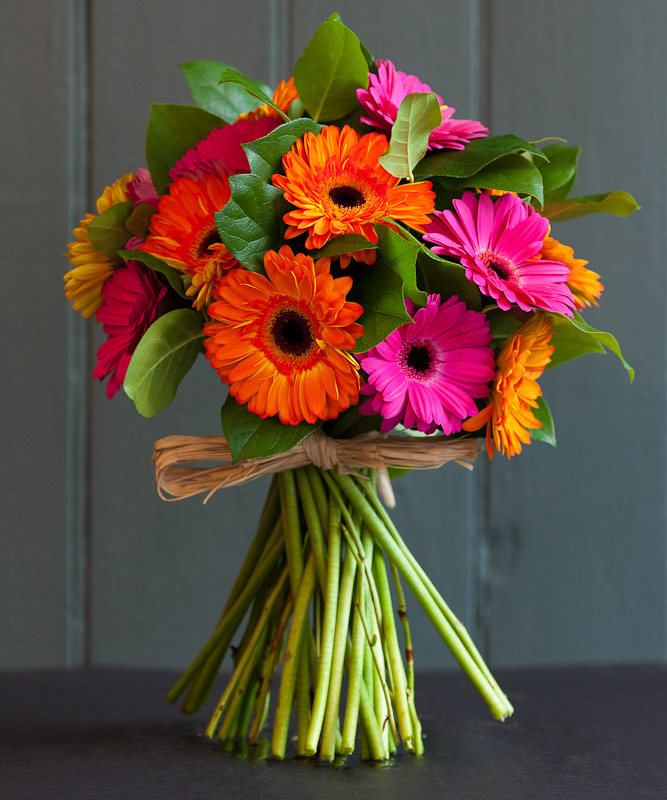 The traditional flower meanings for the gerbera are beauty, modesty, purity and innocence. 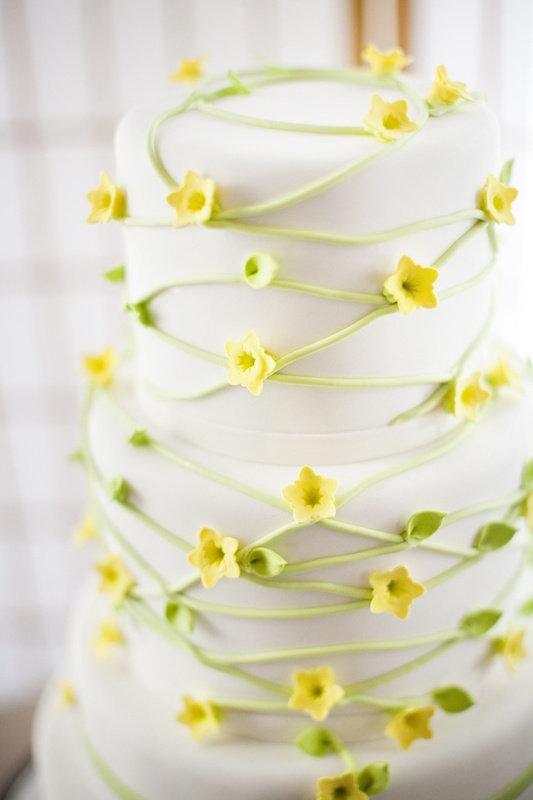 Freesia are said to symbolise innocence and friendship. 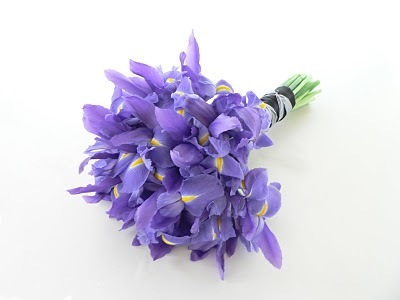 The iris’ petals are said to symbolise faith, courage, hope and wisdom. 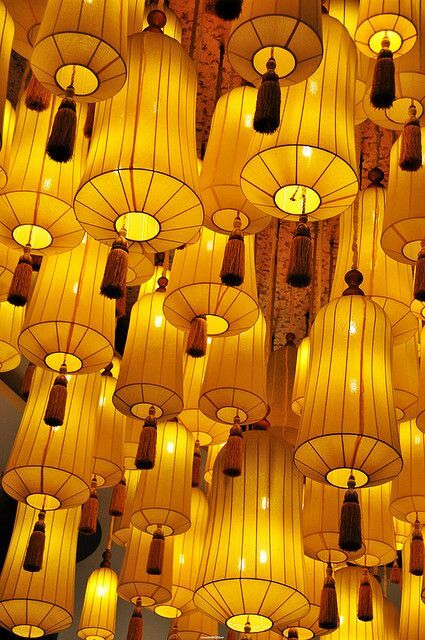 These symbolise appreciation and are associated with a person of an outgoing nature. 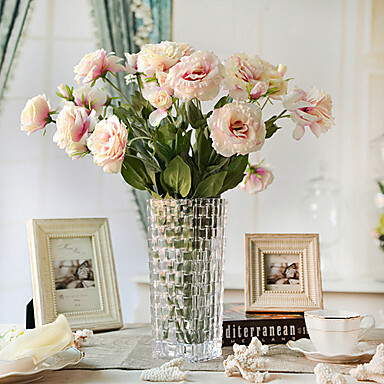 Peonies are known as the flower of riches and honour. 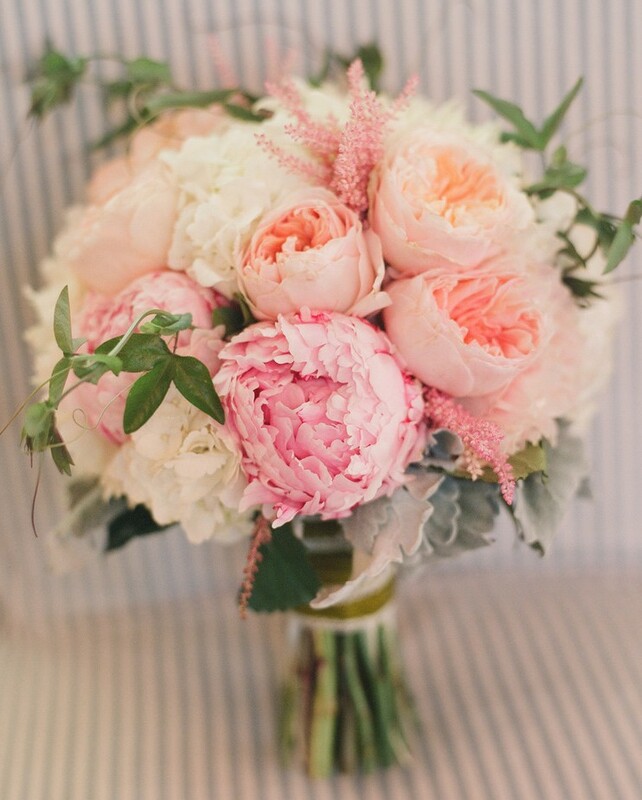 With their lush, full, rounded bloom, peonies embody romance and prosperity and are regarded as an omen of good fortune and a happy marriage. To mean humility and devotion. 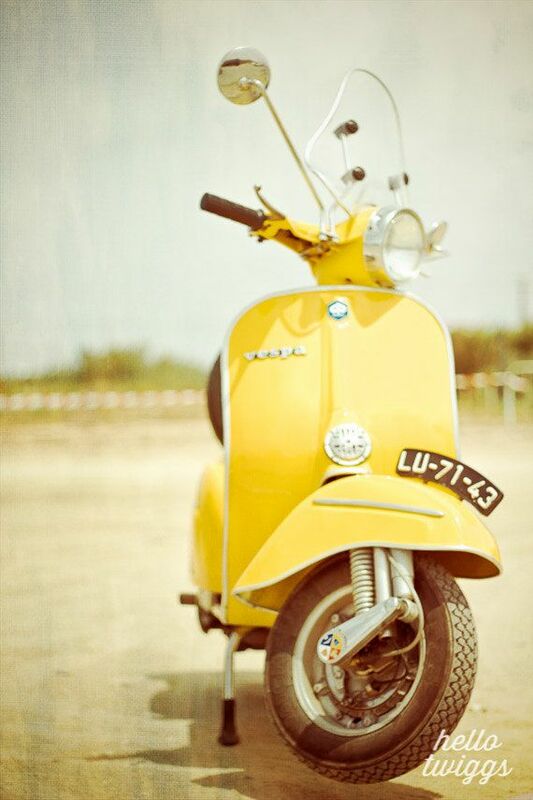 Yellow is THE colour of the season. 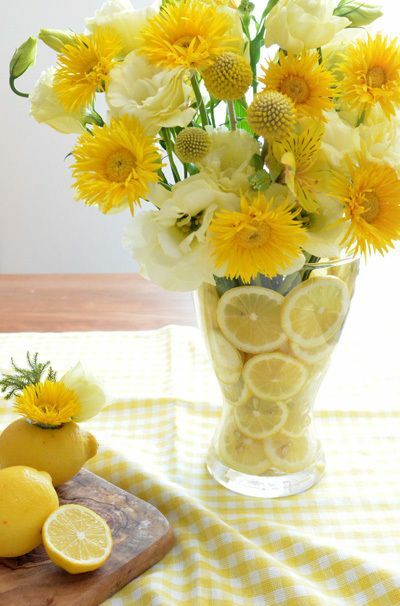 Not so mellow after all…this vibrant and fresh colour the perfect Spring hue, the fashion world is alive with hints of lemon, sunshine and mustard. 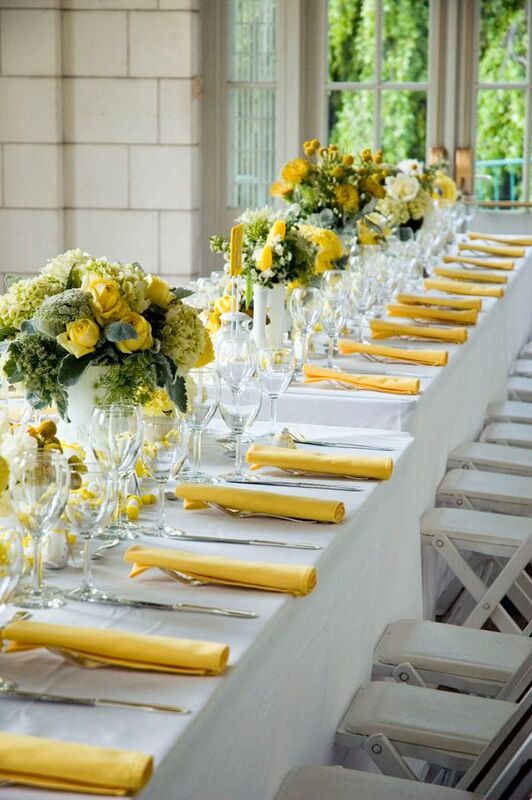 We take a look at ways in which you can brighten up your event with this zesty colour. 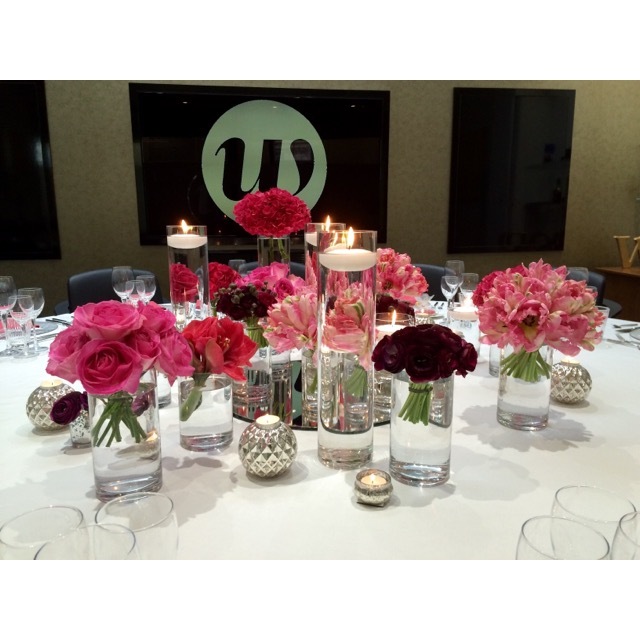 Subtle hints or pops of colour can liven up any table. Lemon, Banana, Mango and Pineapple aren’t just for eating! 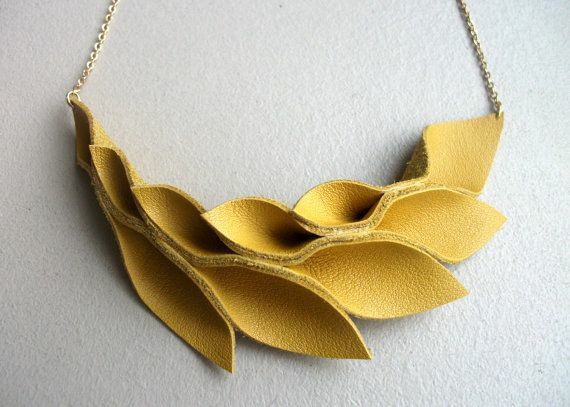 Be as brave and as bold as you like or go for the understated. 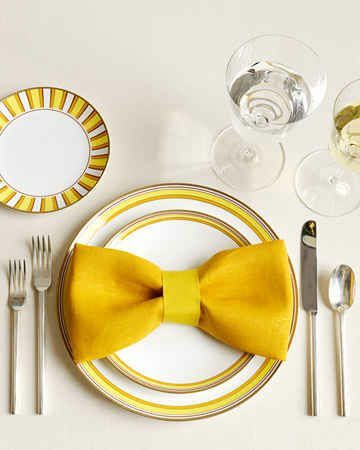 Jazz up your crockery, glassware or linen and go with a shade of yellow or gold. You don’t have to buy a whole new set, just think of ways of displaying them. Not just placed at the table. 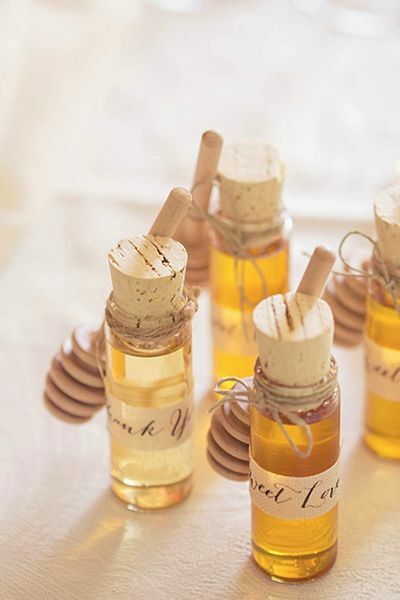 Mini lemon meringues or honey pots are always going to look pretty and taste pretty good too! 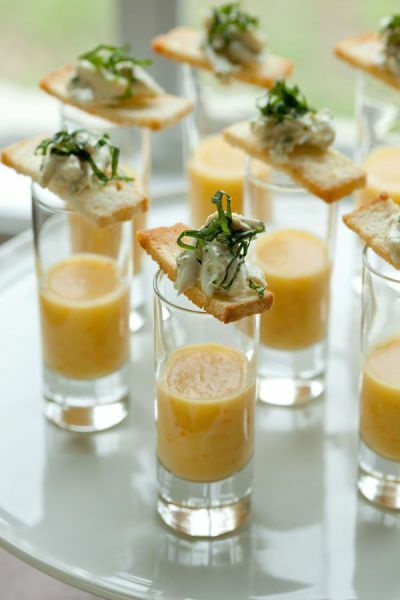 As well as sweet treats, you could try savoury goodies, such as yellow tomato gazpacho shooters with crab crostini’s. Yum! 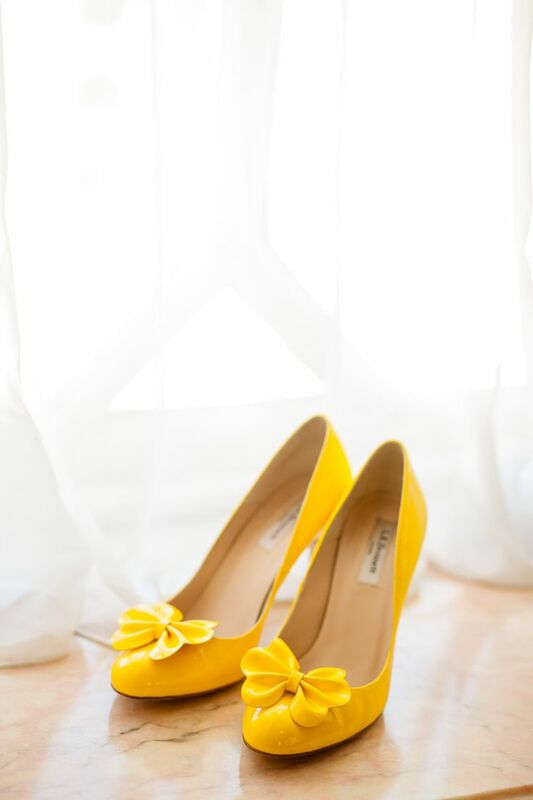 Whether added to a party dress or a wedding dress, how about adding some bold statement jewellery or shoes. Perfect photo opportunities! 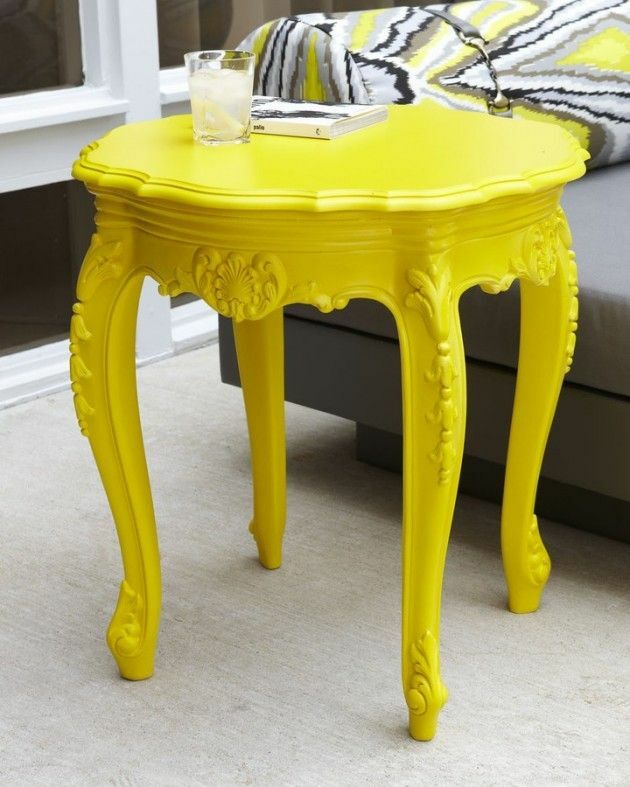 Are you having a lounge and reception area – perhaps some tables and chairs could add some zing. Signs, photo frames, pots, vases, lighting – a whole wealth of areas you can colour experiment with. Get from A to B in style. 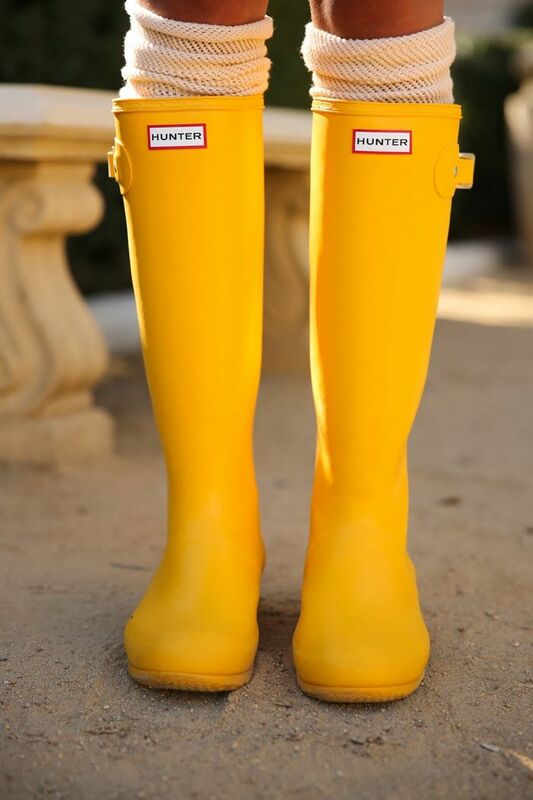 You can’t always rely on the great British weather…but these will guarantee some sunshine. 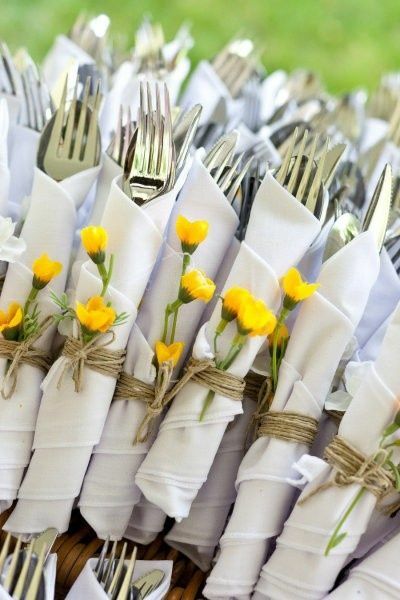 Goose & Berry are a Luxury Boutique Event and Catering company who specialise in weddings, social and corporate events. We are based in Marlow & London and cover London, Buckinghamshire, Berkshire, Oxfordshire and the Home Counties. We are thrilled to announce that we have been chosen as the event planners and caterers for the Westwood Society Dinners, with the first being held last week. 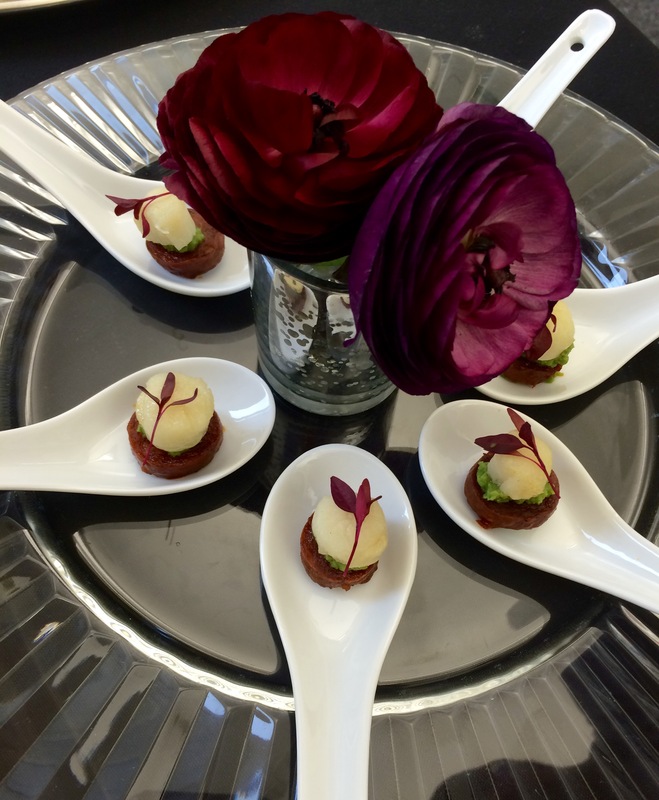 Guests were treated to a selection of tasty canapés before being seated and enjoying a delicious three course meal with beautifully paired wines and champagne. 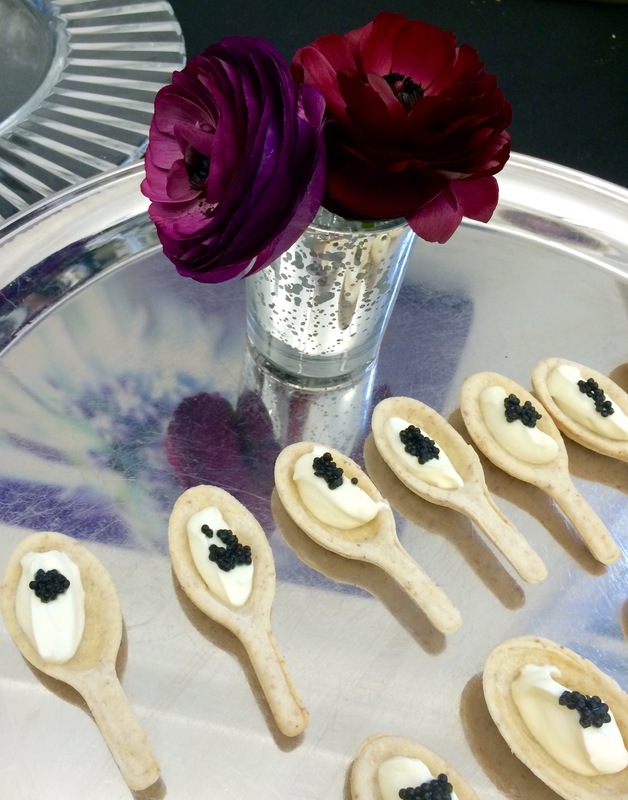 Canapés included scallops, chorizo and pea puree and edible spoons with crème fraiche and caviar. 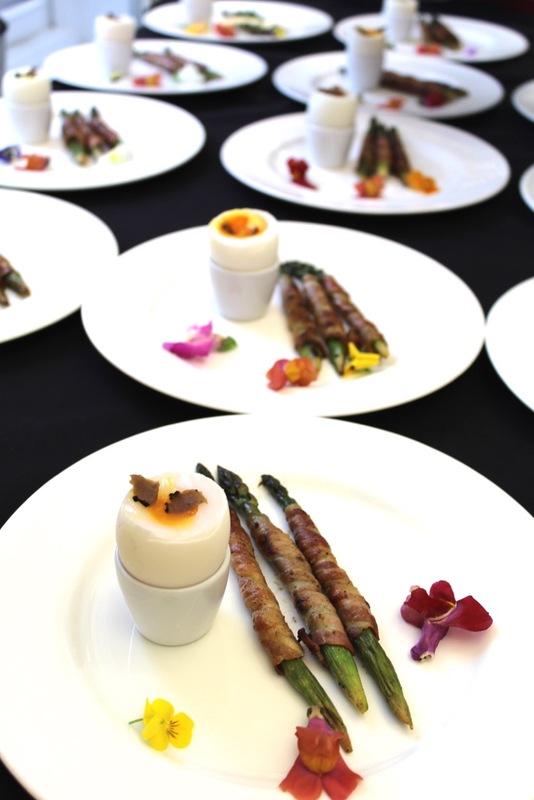 The starter was New season asparagus, pancetta, soft boiled duck egg, shaved spring truffle. Beef fillet was served as the Main course, accompanied by dauphinoise potato, glazed chantenay carrot and red wine jus. 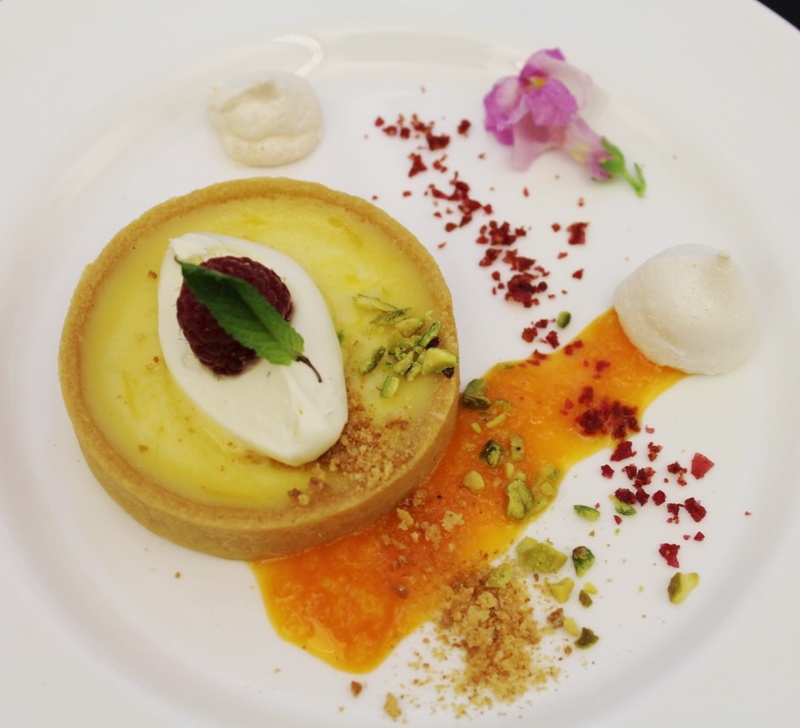 Dessert was Lemon Tart, smashed amoretti, clementine and mint puree. We were delighted to host Sally Gunnell as a speaker at the dinner, who shared some of her experiences and offering motivational tips and advice to the guests. The table design needed to be fairly simplistic, but elegant and the brief for the centrepiece was that it needed to be low. 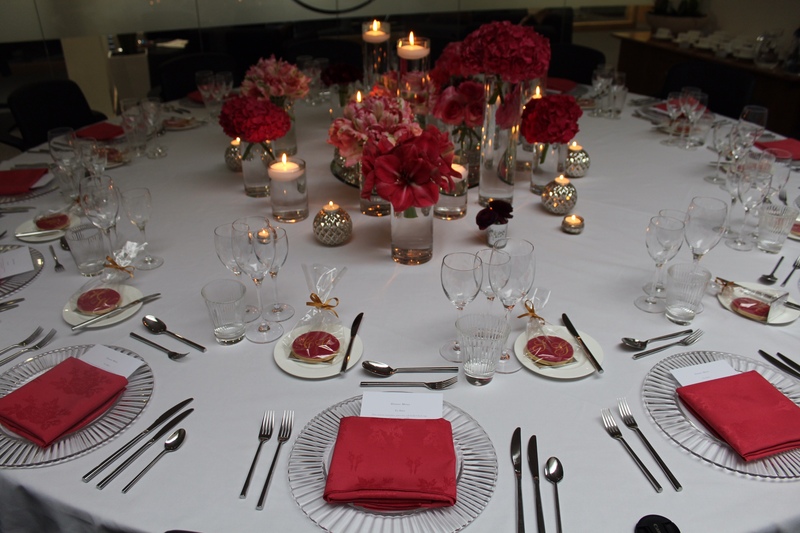 The finished effect was clean and stylish, with a contemporary and colourful twist with mirrors, candles and pink florals by Lily’s Flowers in the centre of the table. 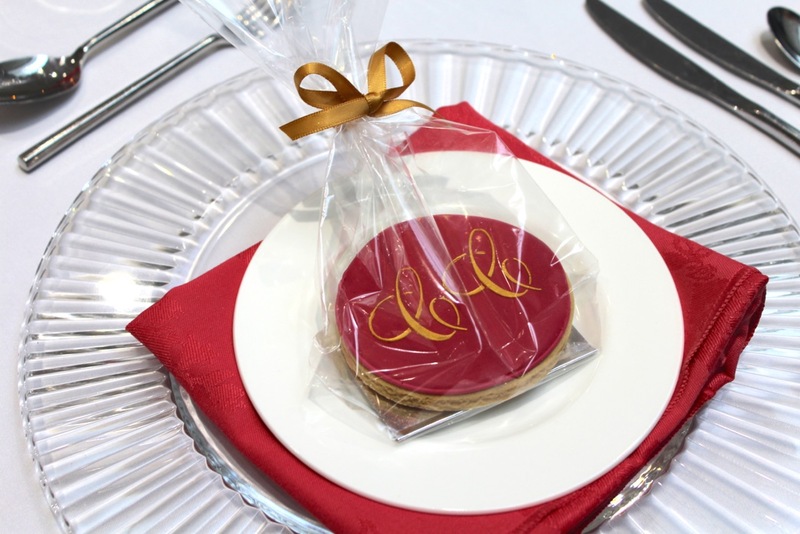 For a fun ‘place card’ idea we chose GC Couture to make bespoke cookies with guest initial monograms on. Not only did they look great, they tasted pretty good too! The dinner also coincided with a farewell for one of the Directors who is to retire. 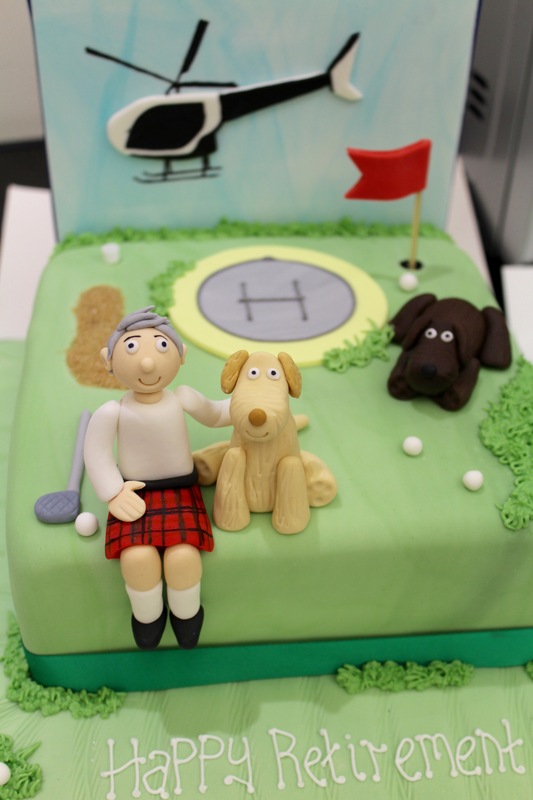 To mark the occasion a cake, also made by GC Couture, was presented and a video created by Cinematic Pictures, of all colleagues reminiscing about times gone by was arranged and shown on the night. 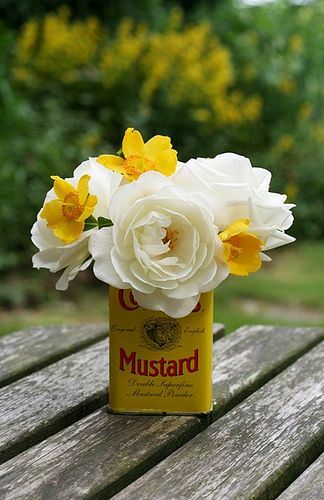 Such a fab idea and one that proved popular and was certainly enjoyed by all! 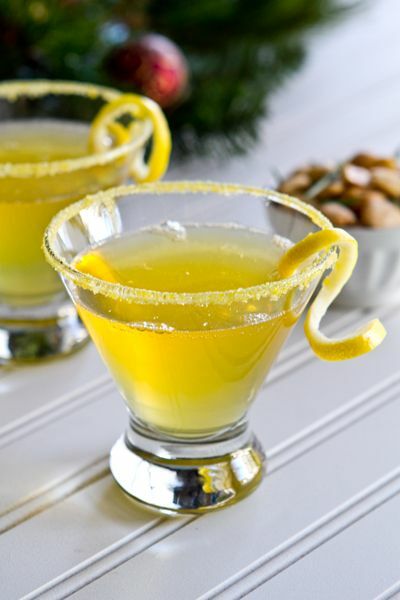 Perfect for a delicious afternoon treat! Preheat the oven to Gas Mark 4, 180°C, fan 160°C. Butter 2 x 20cm (8in) loose-bottomed tins and line with baking paper. Beat the butter and sugar for about 5 minutes or until light and fluffy. Add the eggs, one at a time, and beat well after each addition. Then fold in the flour and baking powder. Mix the coffee powder with 1 tablespoon of hot water and fold into the cake mix, along with the chopped pecans. Divide and pour the cake mix between the two tins and smooth the surface. Bake for 20 minutes or until a skewer inserted into the middle of the cake comes out clean and the surface of the cake is slightly springy to touch. Remove from the oven, leave to cool for 5 minutes in the tin and then turn out onto a wire rack and leave to cool completely. 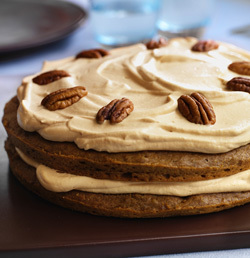 Drizzle the flat side of one cake with a tablespoon of coffee liqueur. To make the icing, beat the mascarpone together with the sugar and the rest of the coffee liqueur until smooth. Sandwich the cooled cakes with the filling and then cover the top of the cake with the rest of the filling. Decorate as desired with the pecan halves and/or coffee beans.